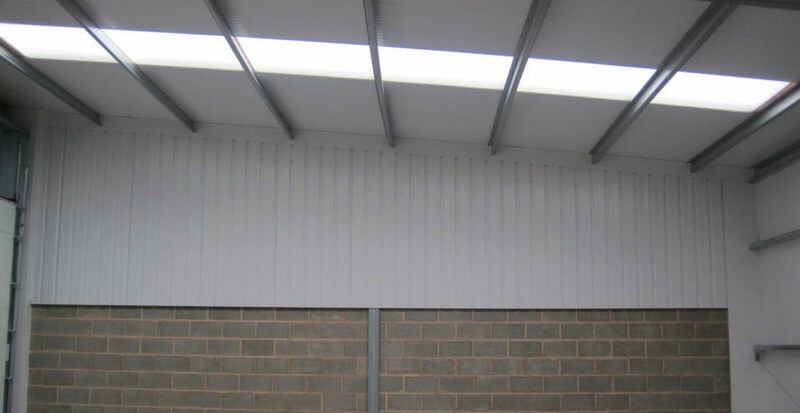 We were brought into this project by roofing contractors DSM Roofing Ltd, who had been asked to help with the development of some industrial units in Carlton. 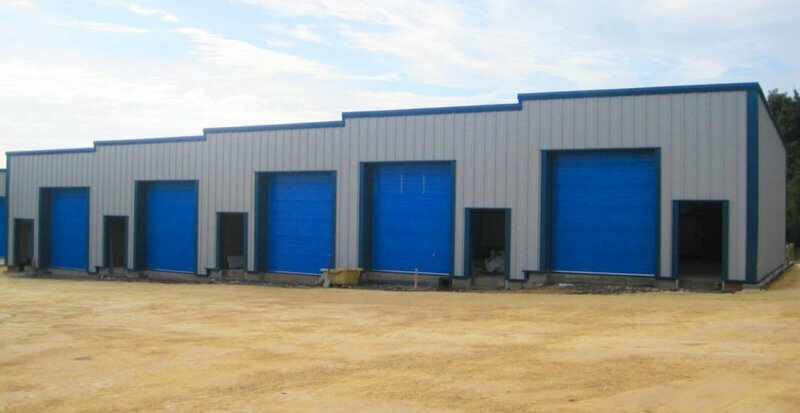 With many different sizes and styles, these ‘starter’ units were designed to accommodate for a variety of requirements, helping small businesses to access a unit size to suit, with opportunity for growth as and when necessary. 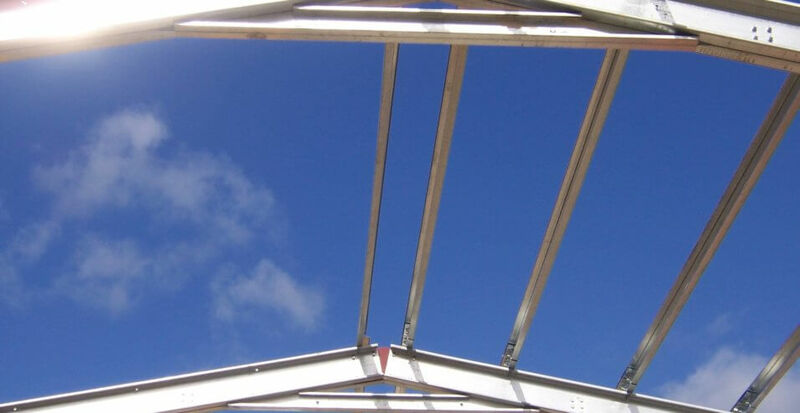 The solution to allow for this was to allow for dividing walls to be installed at any bay, thereby allowing for flexibility larger units where required. 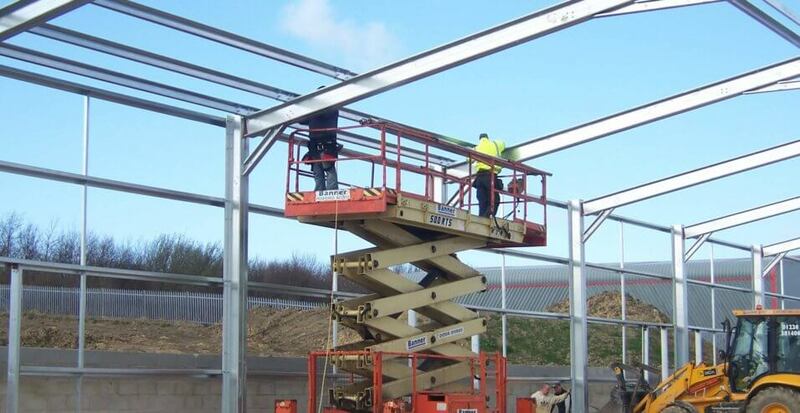 We provided a variety of lightweight steel structure products and services to ensure the project satisfied all criteria, including; pitched and mono pitched units, stepped units to suit terrain (with units varying between 15m and 60m long), internal dividing walls to suit requirements and fire wall design at boundary conditions. 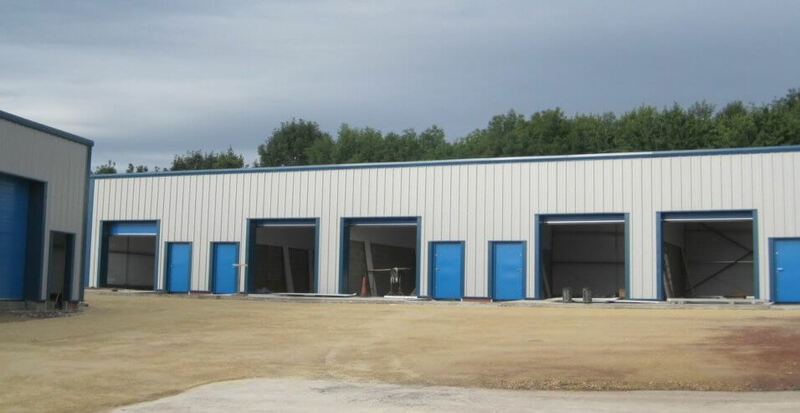 We were all very pleased with the outcome of the project and Carlton Industrial Estate can now cater for any business regardless of size.